We spend so much time paying attention to preventing and erasing the wrinkles on our faces that we tend to neglect other parts of our body. 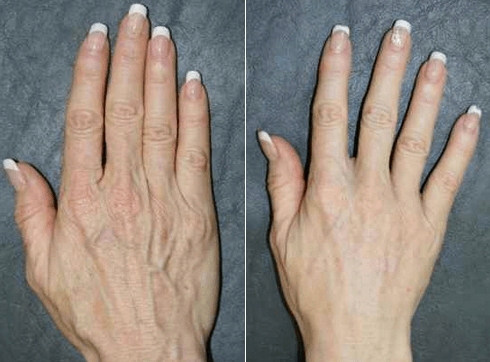 In particular, our hands, which can age us just as much as our faces can. That’s why it’s time to start showing them TLC. 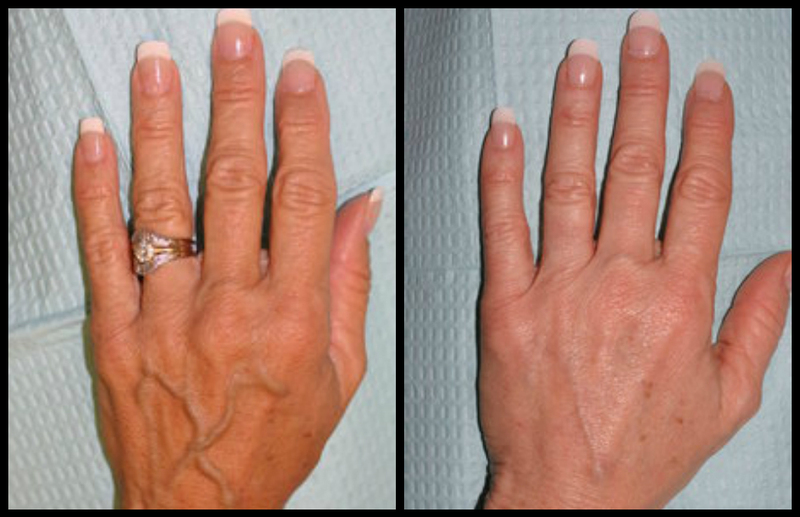 Get younger looking hands with customized hand rejuvenation treatment, we can reverse the signs of aging and restore your hand’s youth again.